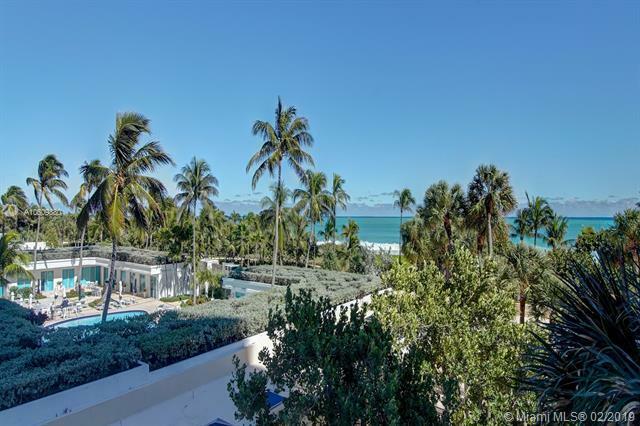 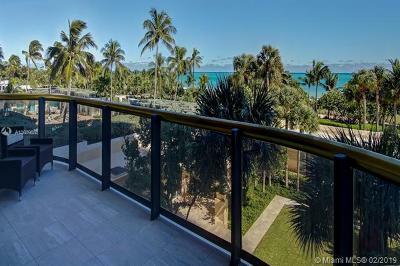 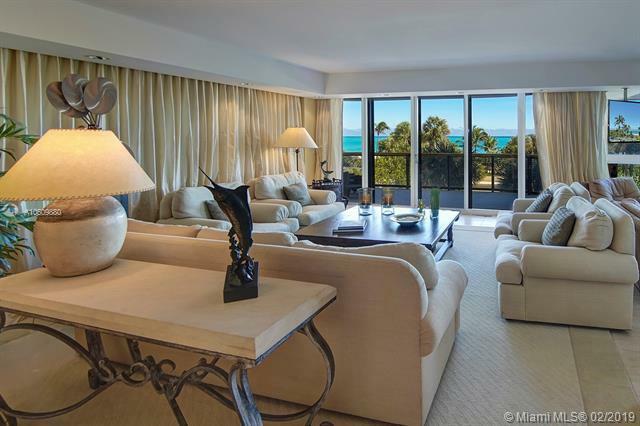 Welcome to Bal Harbour Tower's Northeast corner residence with signature direct ocean views. 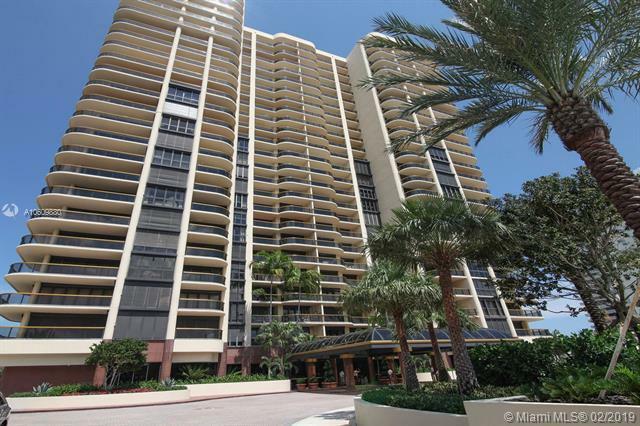 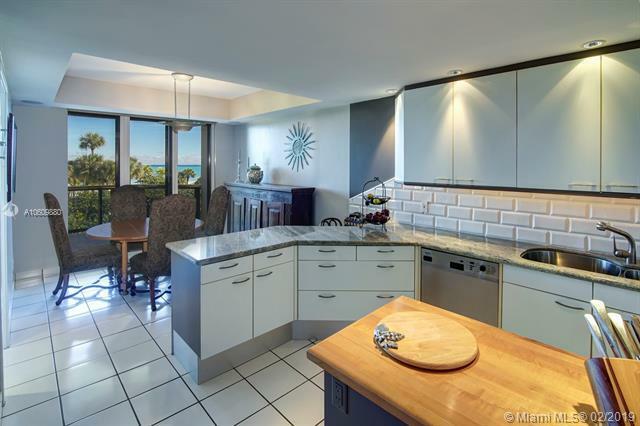 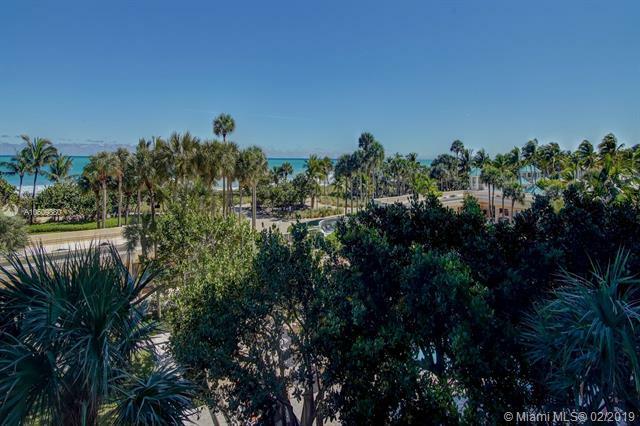 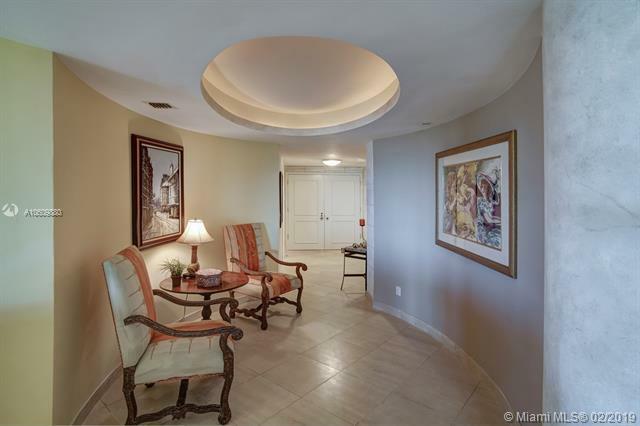 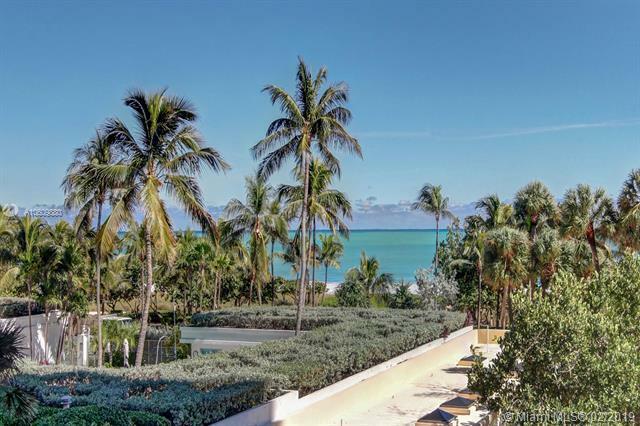 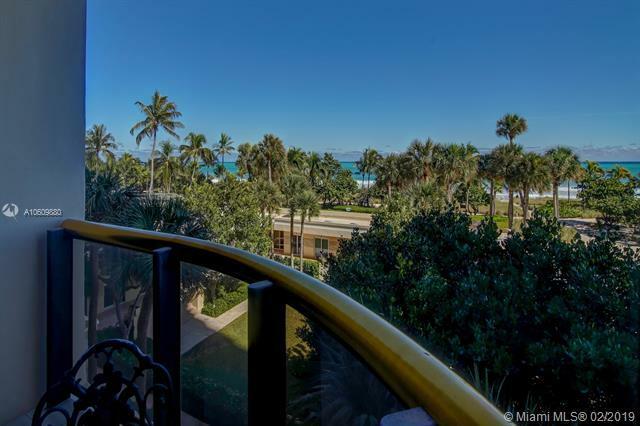 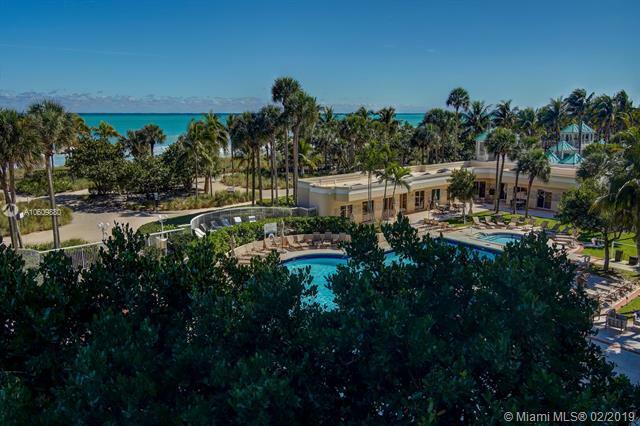 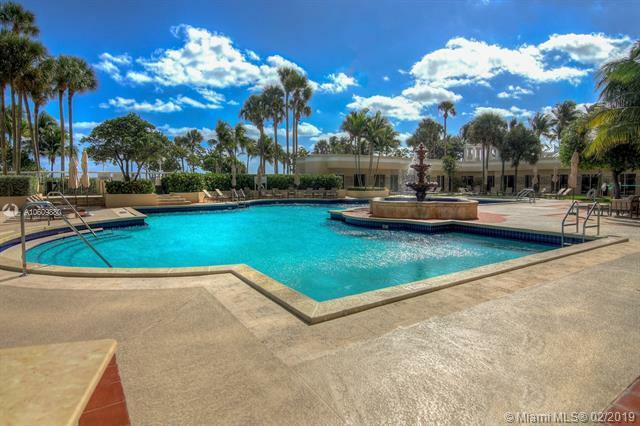 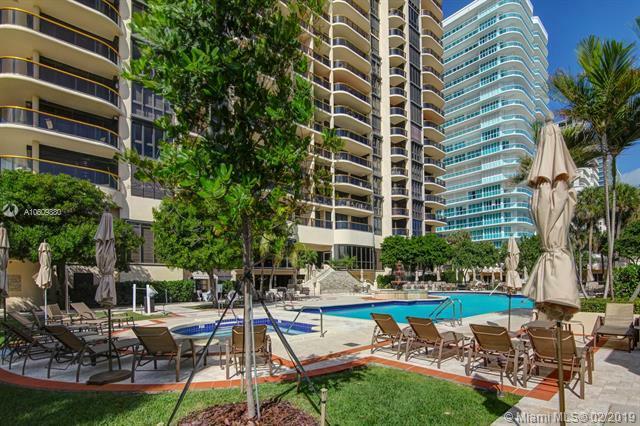 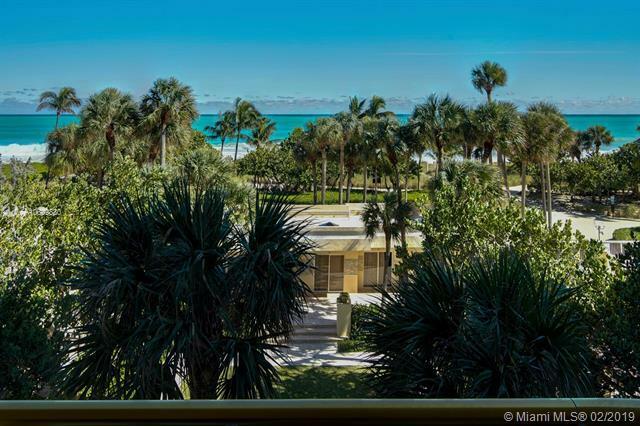 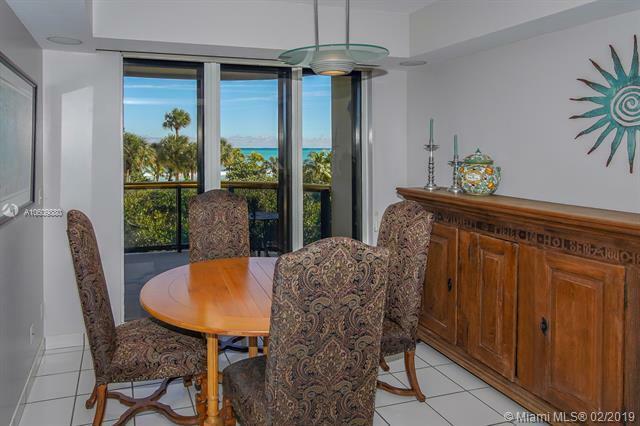 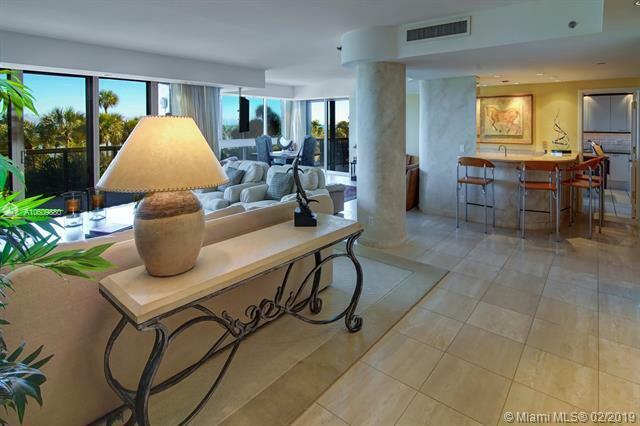 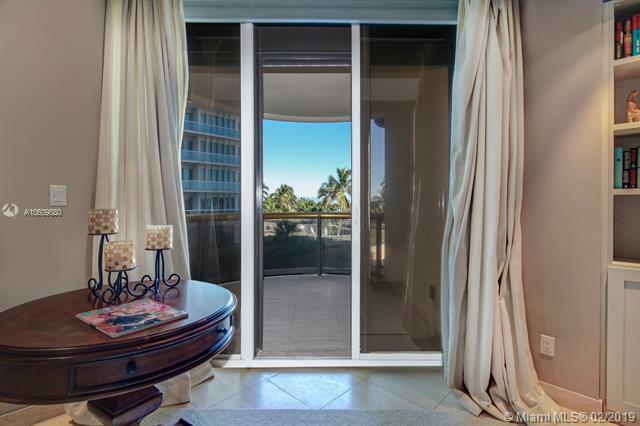 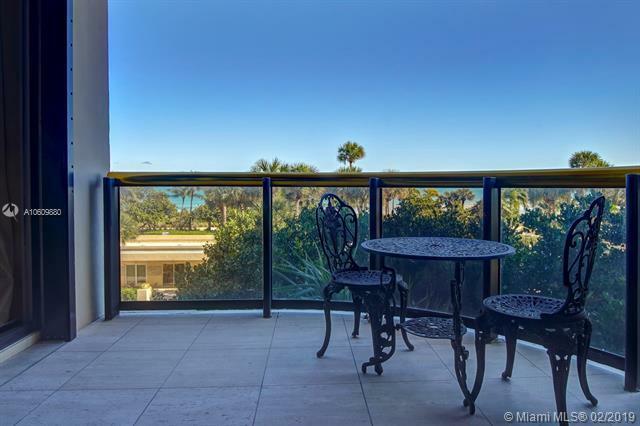 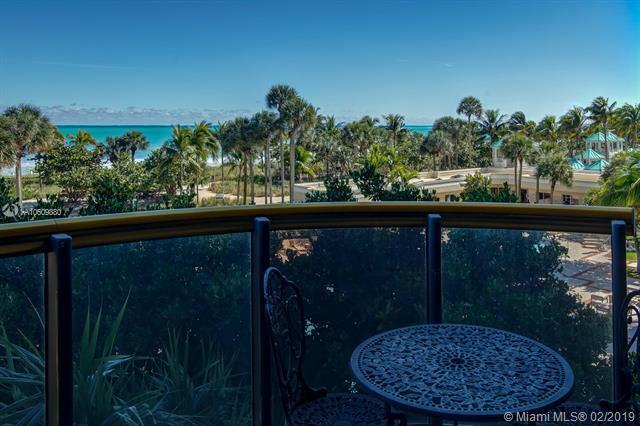 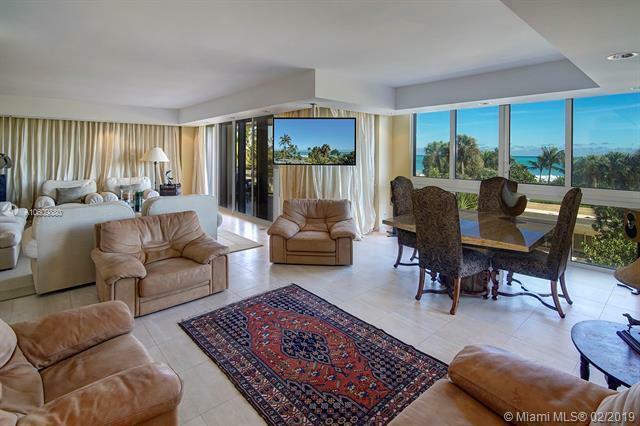 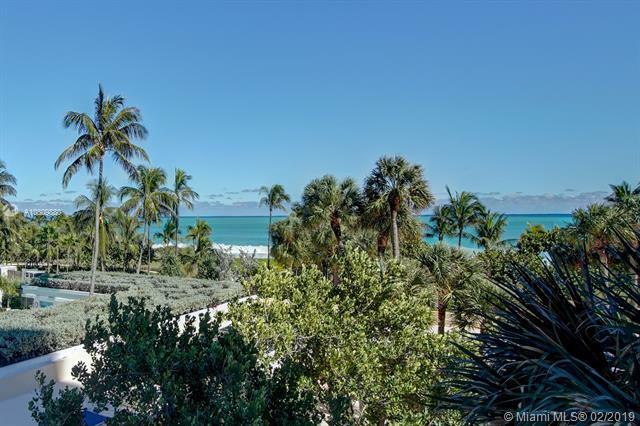 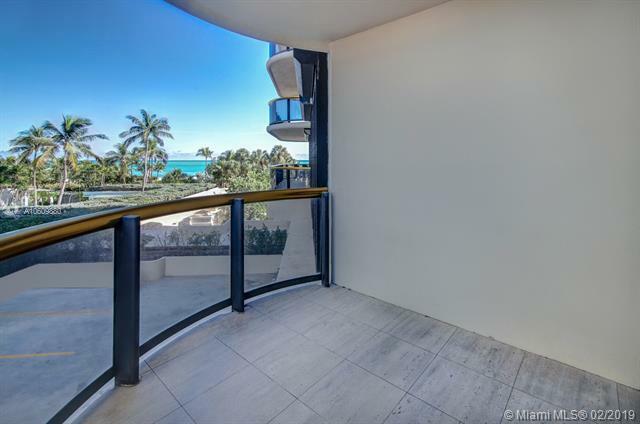 Floating over blue ocean waters & lush canopy of tropical landscape this elegant, tastefully decorated unit features 3 bed/ 3.5 bath, three terraces & super size utility quarter. 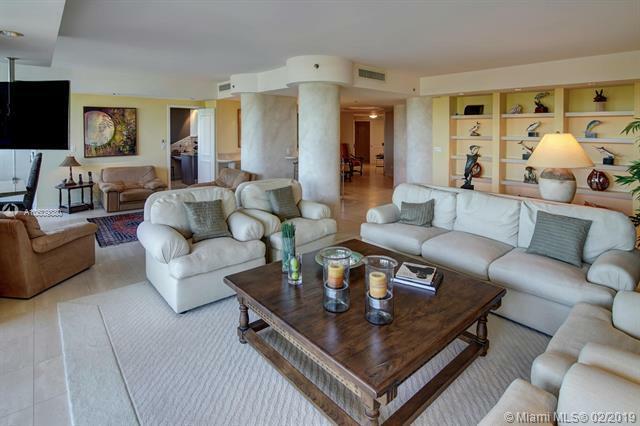 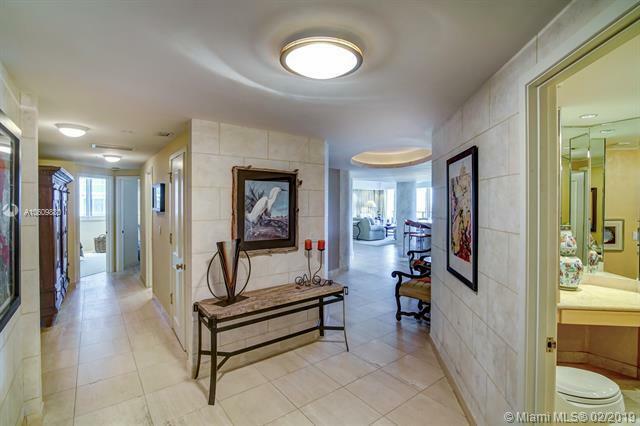 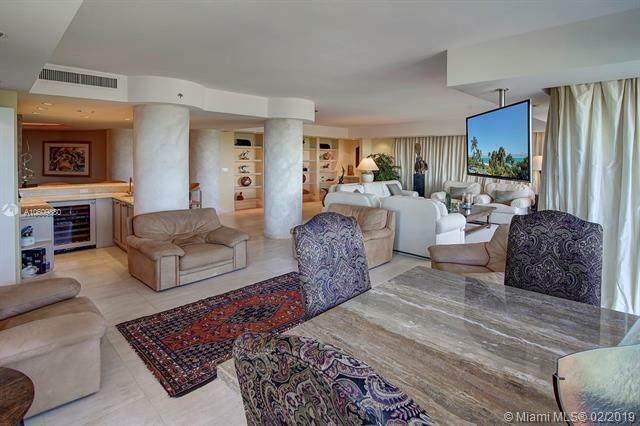 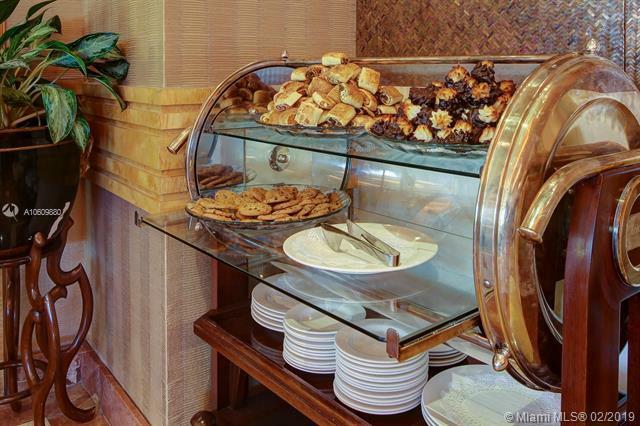 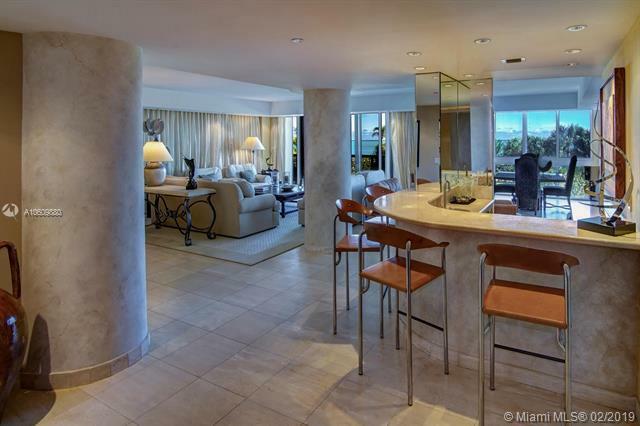 Sumptuous living areas incorporate wet bar w/ wine storage perfectly appointed for entertainment. 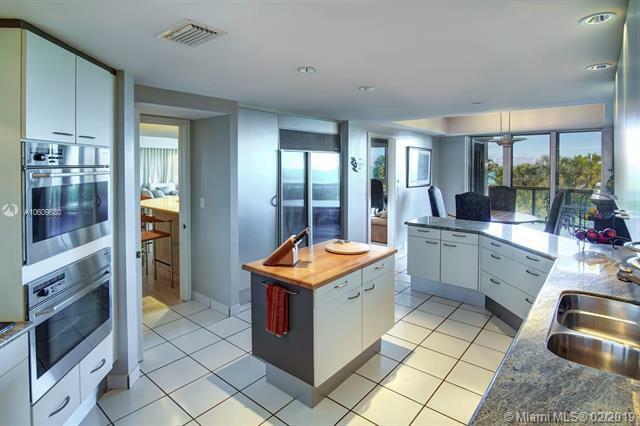 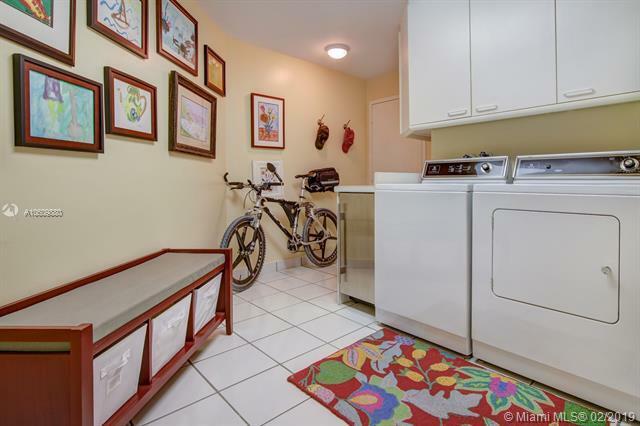 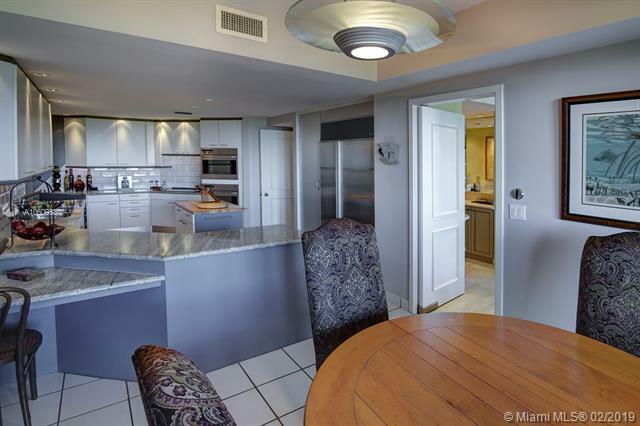 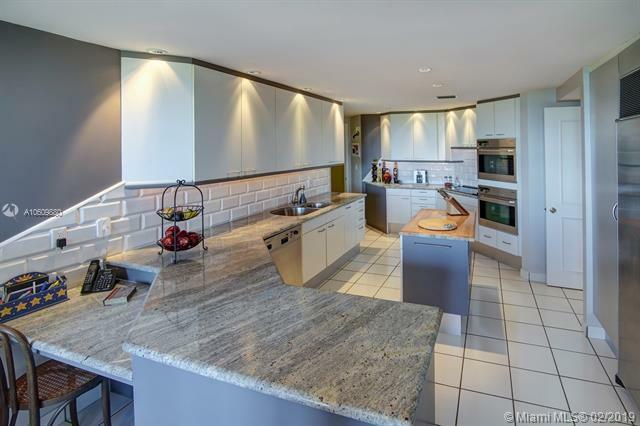 Beautiful kitchen w/ breakfast alcove, stainless steel sub zero & Miele appliances & granite counter tops. 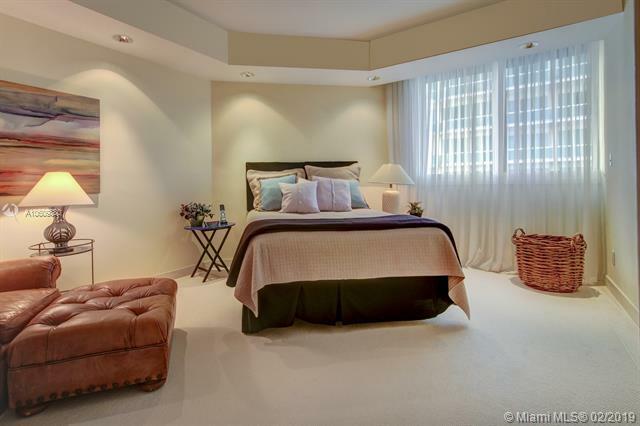 Upgrades include: custom cabinetry & finishes, lighting system & Kaleidescape home theatre. 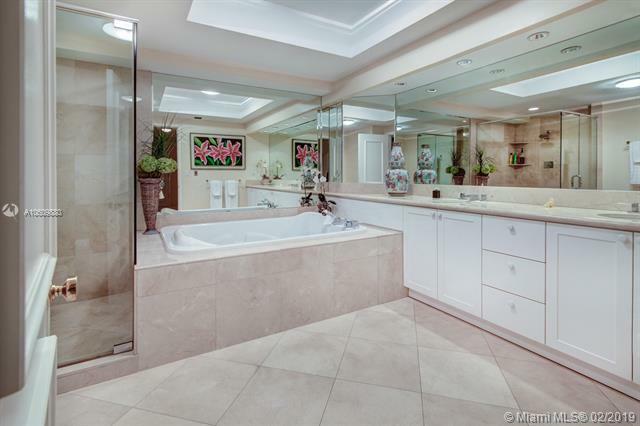 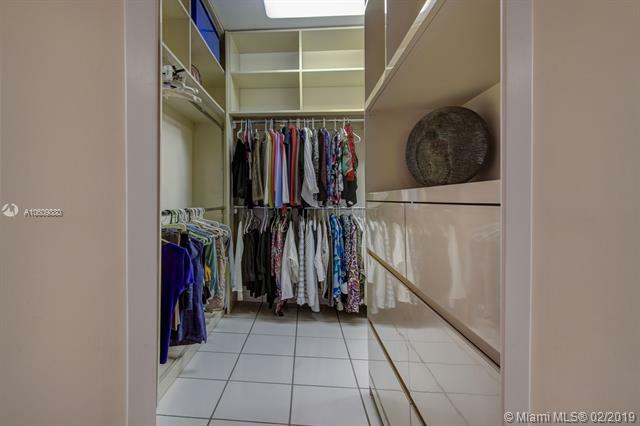 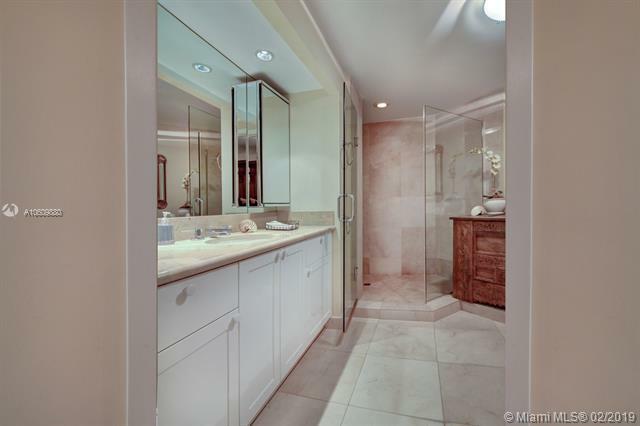 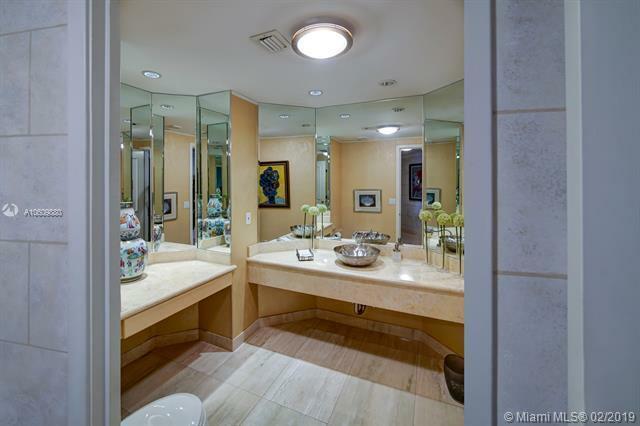 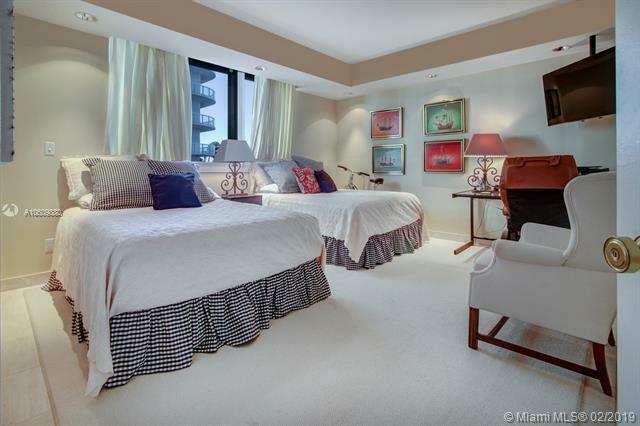 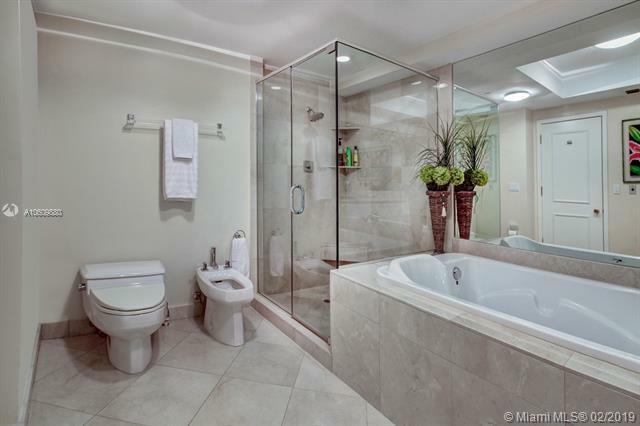 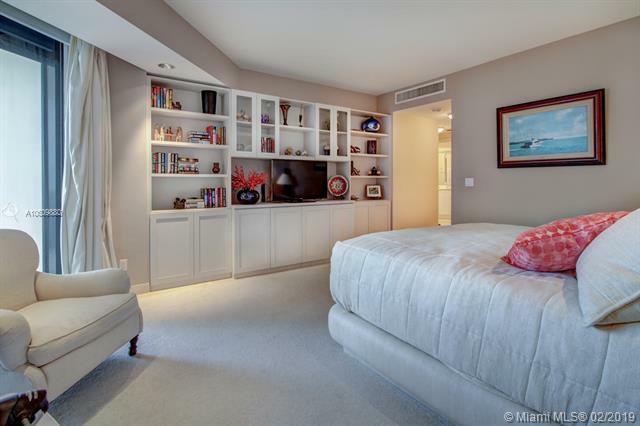 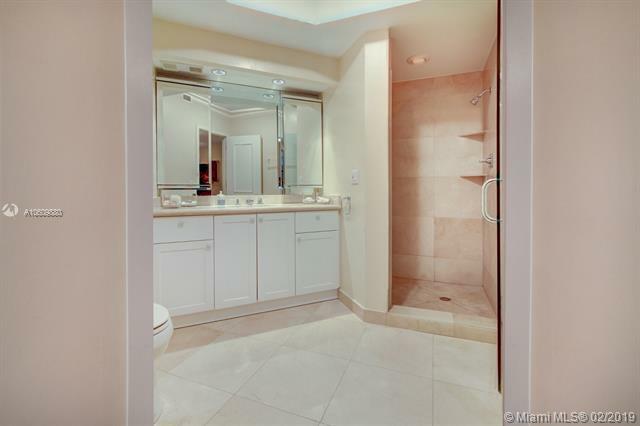 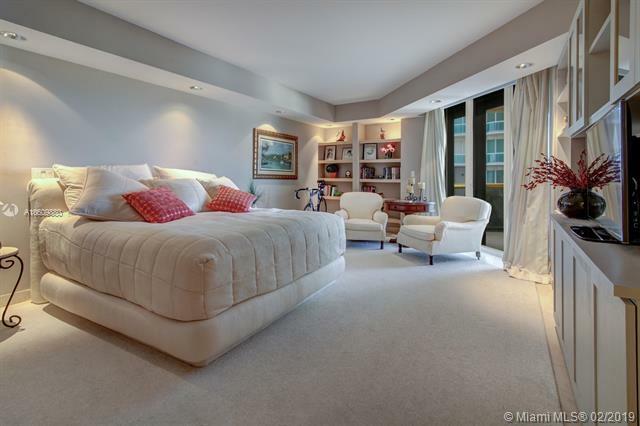 Master suite features his & hers baths & walk in closets w/ built-ins. 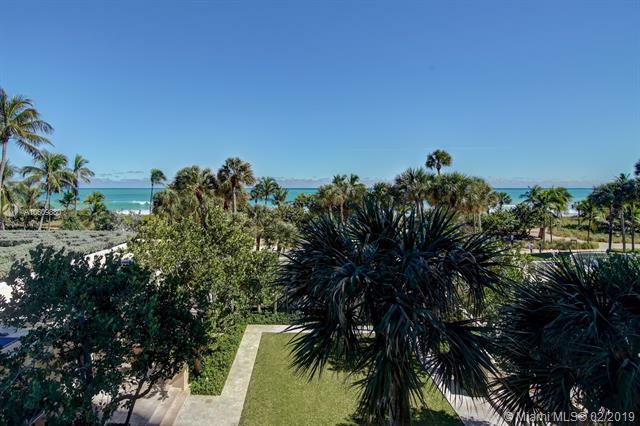 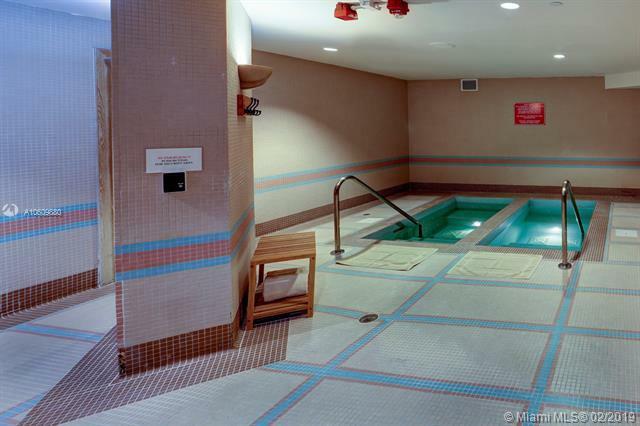 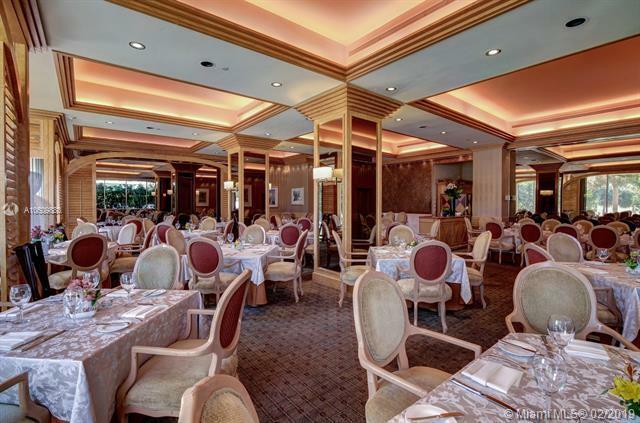 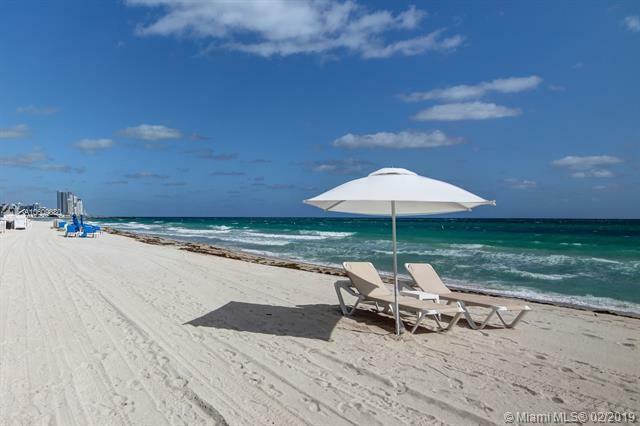 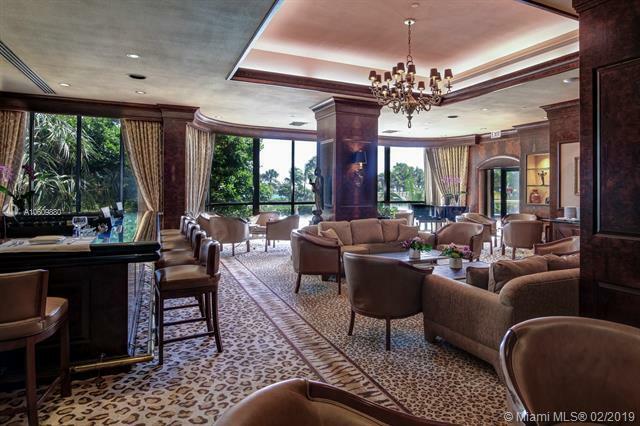 A choice location building across from Bal Harbour shops offers; private elevators, private restaurant, concierge, spa, pool/beach service, fitness & valet. Directions: When Heading South On Collins Ave, Bldg Is Located On Your Left.